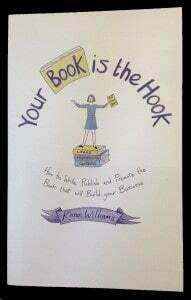 In “Your Book is the Hook” Karen Williams gives you step by step guidance on writing your book and also demonstrates how you can use your book to build credibility, stand out in a crowd and grow your business. There are many things that I like about the book. 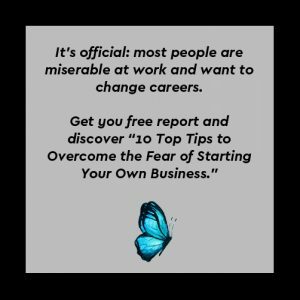 I love the structure of the book – It is clear and easy to navigate, with many tips highlighted throughout, interspersed with case studies and real life examples. You will also find “things to think about” and “action points” to keep you on track and thinking ahead. Throughout the book Karen allows time for self -reflection and to get clear on your objectives and motivations for writing the book, and knowing and understanding your audience. Along with the great structure of the book is the simplicity of the language used. There is no technical jargon and the tone and voice of the book allows you to instantly relate to Karen. With four books under her belt, Karen is expertly placed to share her knowledge and experience of writing a successful book. 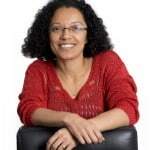 As well as sharing the examples of the paths that she has taken to write and publish her books, she offers a number of alternative options available too that may be better suited to you. The book also comes with access to an online resource where you can download some beautifully illustrated mind maps. You also have a number of useful links and checklists to support you and instant access to new material as it becomes available. I have known Karen since 2006 and it has been great watching both Karen and her business grow and thrive over the years. Sandra Hinshelwood is a business coach and mentor. Drawing upon her experience as a virtual assistant and team leader in the corporate world, she works with small business owners and solopreneurs to eliminate feelings of overwhelm and empowering them to focus on their goals and visions with greater clarity.